Valentine's Day is quite a celebration globally but our country gets a bit extra excited, or so I feel. Its one of the most celebrated after Mother's day and Christmas. Some may cringe but I think any excuse to celebrate LOVE is good. We need that. 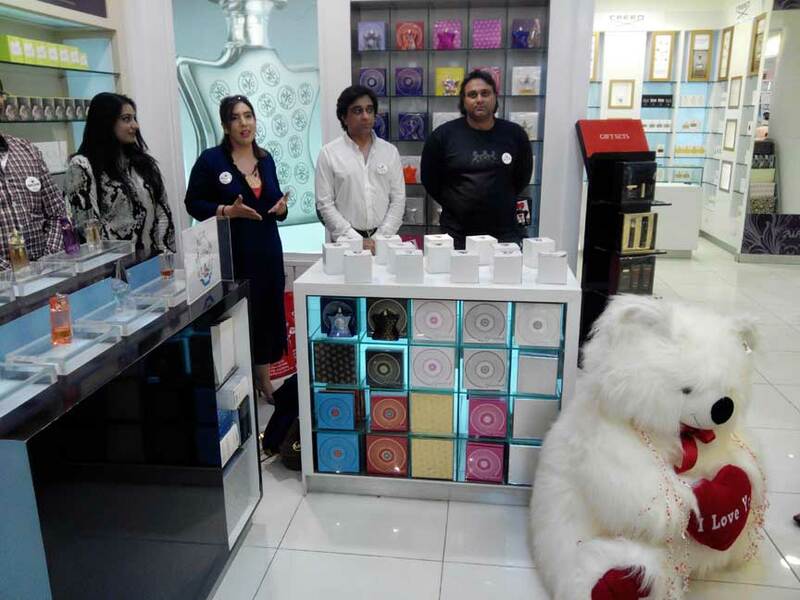 Other then the usual mushiness we rarely get some fun gift ideas for Valentine's day but SCENTSATION, a leading perfume and cosmetics dealer in Pakistan, has something different planned for everyone. 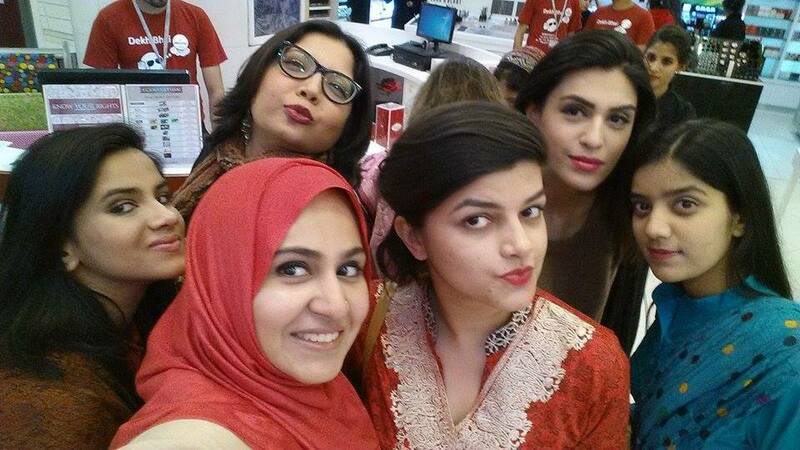 I consider SCENTSATION to be like our very own Sephora in Pakistan, as it houses many global brands like YSL, Guerlain, Lancome, MAC and various others at valued cost. Availability of hard to get products in Pakistan is definitely convenient and adds value instead of waiting for your online order to reach you in weeks! The recent YSL and Lancome edition got us all excited. 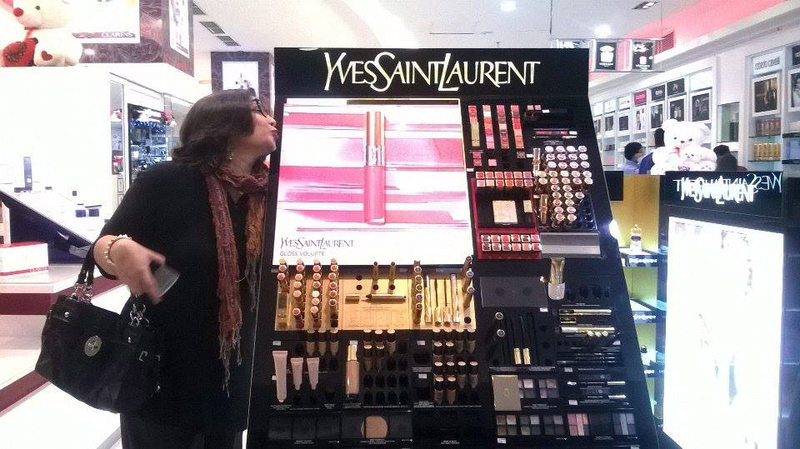 If you plan to go there to get some: YSL and Lancome products range from PKR.3,000 to PKR.7,000. 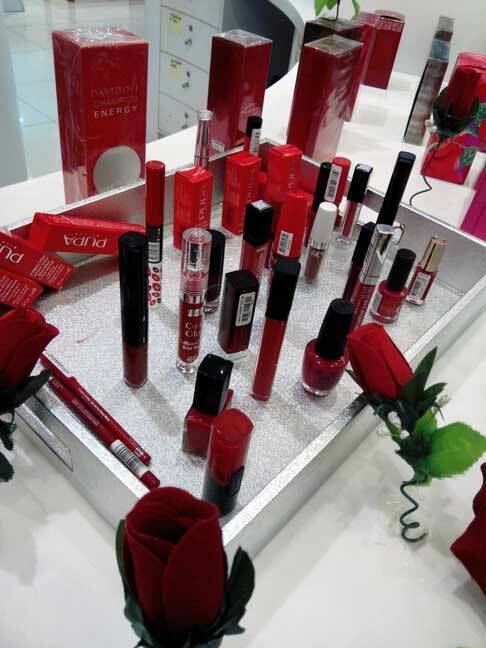 Other than Perfumes and Cosmetics SCENTSATION also brings special gifts & products during seasons celebrations, the most recent being VALENTINE's Day of course. 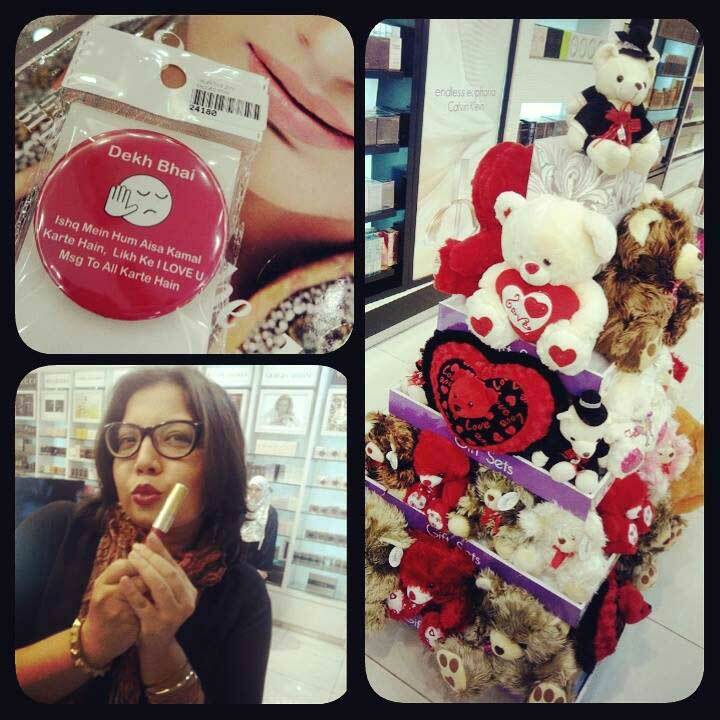 They do have the adorable teddy bears and other cute essentials to add to your gifts but there is something fun as well. They have added a little twist in their concept this time. 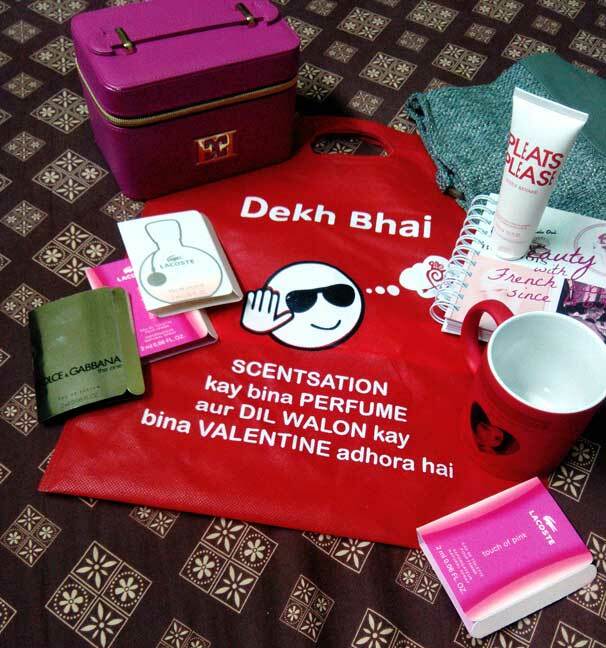 SCENTSATION has picked up the "DEKH BHAI" internet Meme sensation concept and developed it further into their Valentine's theme. 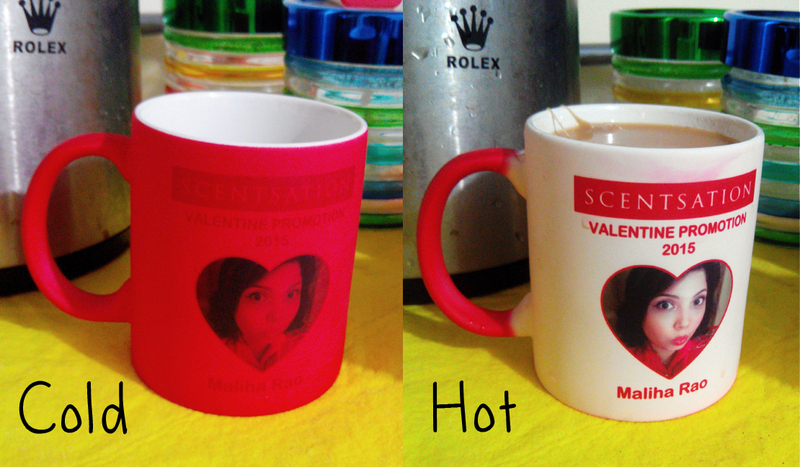 Its youthful, light hearted, and a little different than the sugar-coated ones we usually expect on Valentine's. Their current theme brought a smile to my face. 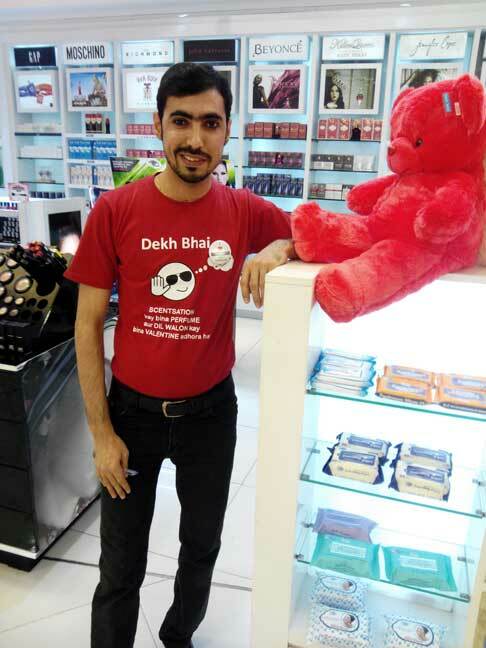 The attendants at the shop were also wearing the tshirts with DEKH BHAI Quotes and were very welcoming. 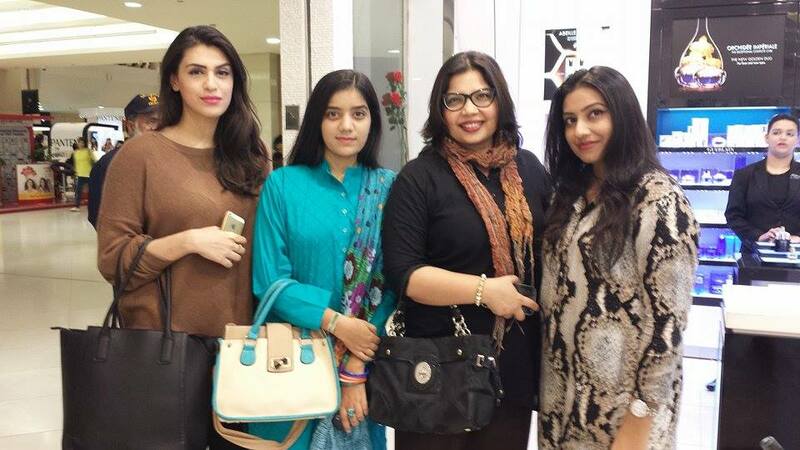 It was fun being with other beauty and lifestyle bloggers while getting to interact with the SCENTSATION Team who are always really nice. The evening ended well with dinner and leaving with a sweet 'Goody bag'. So hear, hear! 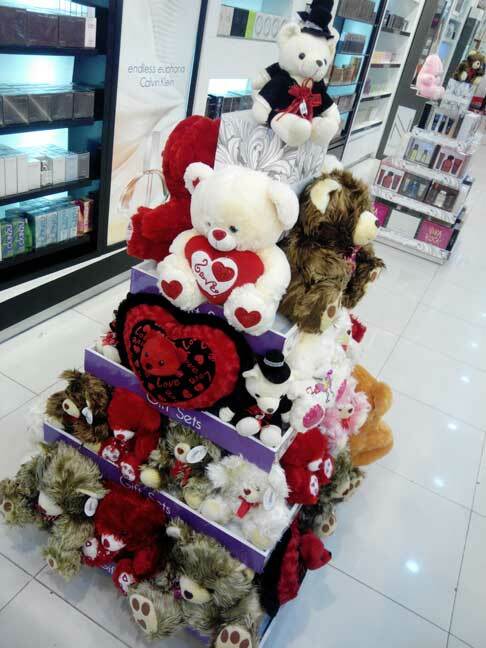 If you are still confused about what to get your loved one on Valentine's Day then do head to the nearest SCENTSATION outlet and get them something that will surely make them feel special. Lovely post! :D Seems like you guys had fun! 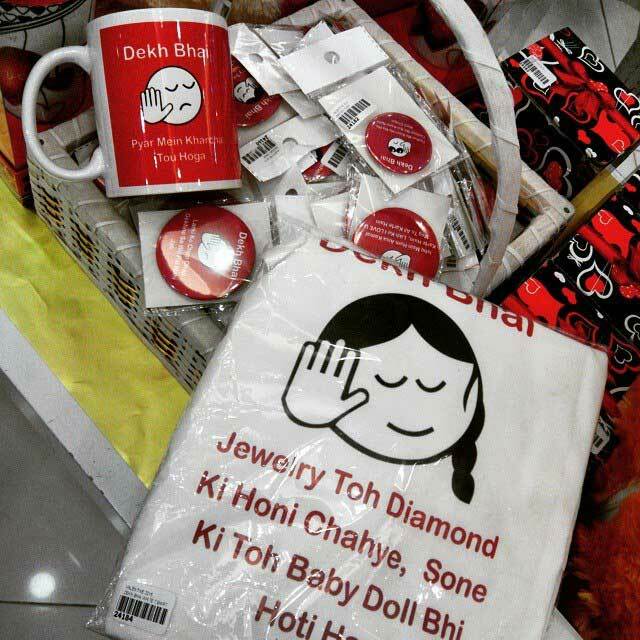 These items are so cute! It looks like everyone was having a blast! sounds like a cool place, i love sephora over here!